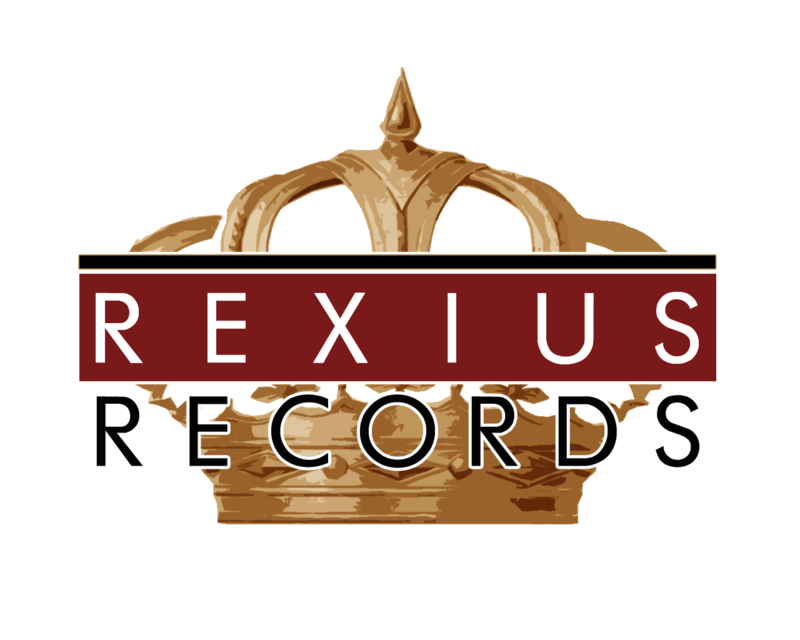 The vision of Rexius Records is to help artists to the next level. We realized that in order to help as many as possible, we need to have a structure that enable us to do so. Therefore we are looking for specialized Sub Labels that we can help and create resources for in order to help more artists in better ways. Digital distribution is something you can get from a vast number of suppliers out there. However, by aggregating many releases and labels we have negotiated deals. Also, you might know paying out royalties can be quite a pain. We take care of that for you. Also, sell your merch and physical products in our web store. We take care of all the administration. Everybody knows that simply distributing music to the services out there won’t make any difference. We make artists stream on the most important platforms by differen’t digital marketing efforts. For example, Playlist Marketing, Distribution to our own playlists, Search Engine Optimization and more. We developed a platform with our industry knowledge of artist development. Let your currently potential signings first prove themselves at our artist development platform called Primus. Also, we receive around 30 demos per day in average. Let us scout the hidden gems and deliver them direct to you. Booking can be a hassle, but on our Booking Platform, your artists will be shown and featured to booking agents and other clients when they are in need of an artist to their next event. Skip the initial financing cost to create merch. Instead, let us create your designs, add all the variations you want, and sell it directly in our store. We offer innovative solutions in order to make your projects happen. Investing, Crowdfunding, Crowdinvesting and Partial Payments are some of our services.